Game of Thrones is known for killing off many beloved-and some not so loved-characters. From the very first season, viewers learned that heartbreak is inevitable in this series. While the book series by George R. R. Martin is no different, we will turn our focus to the characters in the TV series. Here are 20 of the last words uttered by some of the most memorable people in Westeros. This list is sure to contain many spoilers. If you are not caught up on the show, it may be best to avoid continuing. 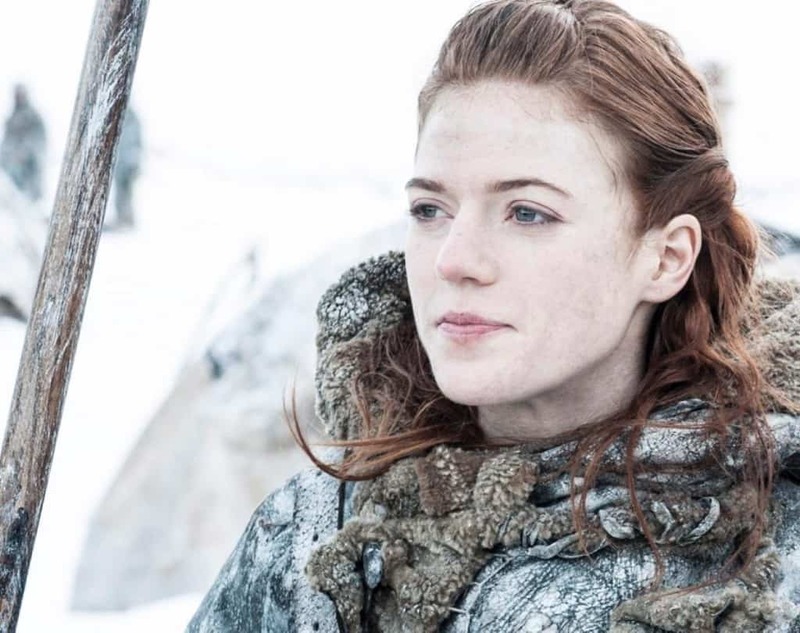 Ygritte and Jon Snow had probably one of the most interesting, and loved, relationships in the series. When the Wildings decide to take over Castle Black, the two find themselves on different sides. In a brief reunion, Ygritte is killed before Jon’s eyes. Her last words, as she dies in his arms, happens to be one of the most memorable phrases from the hit show. 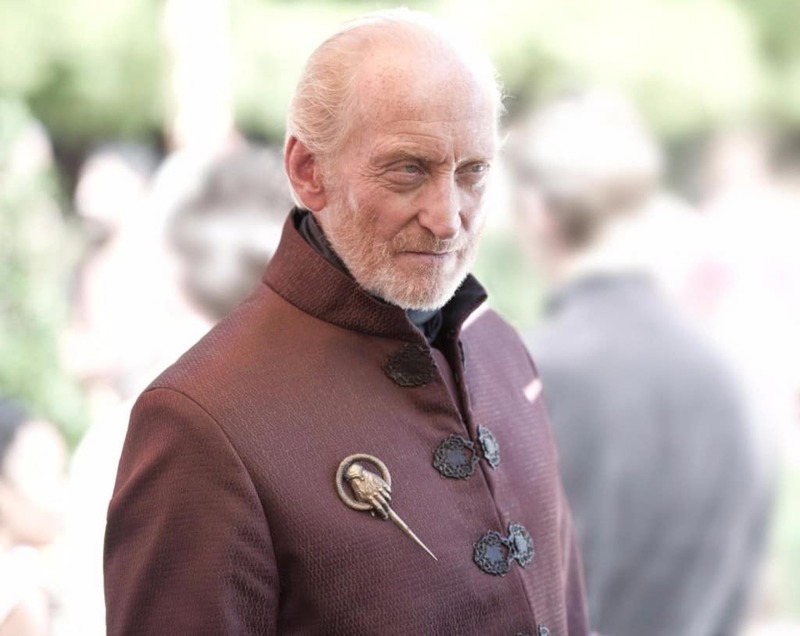 The relationship between Tywin Lannister and his son, Tyrion, has been one of the biggest conflicts since the series began. Tyrion managed to get his revenge in Season 4 when he was set free by his brother Jaime after being sentenced to death. 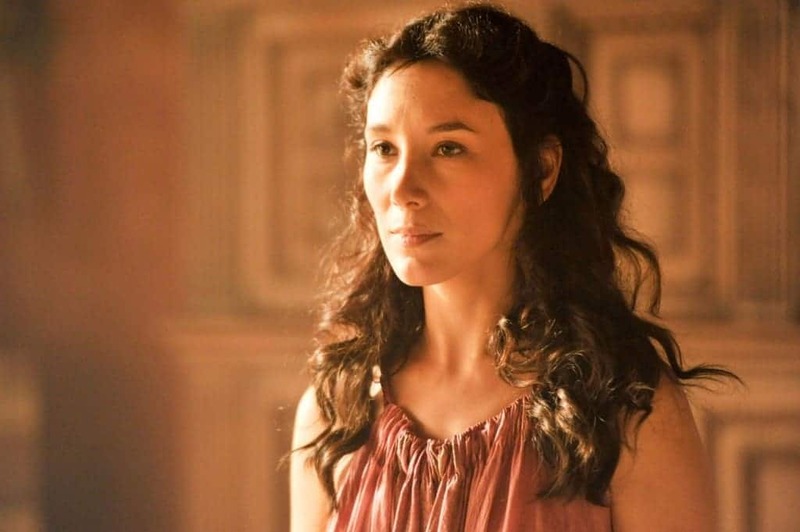 Not only did Tyrion kill his father, but he also killed his former mistress, Shae, who was sleeping with his father. Pretty messed up situation, if you ask us. For one of the most hated characters in the series, Joffrey’s last words do fall rather flat. However, the sense that accompanies it is well-deserved for the tyrant he was. 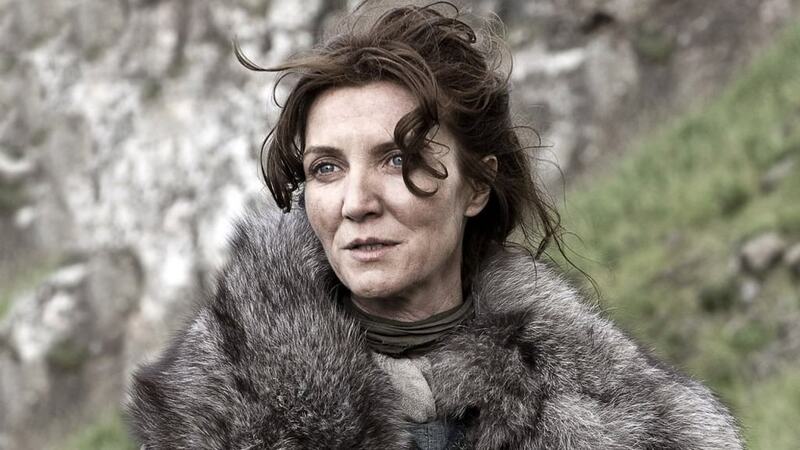 There has been no greater mother in the history of Westeros that Catelyn Stark. There has also been no bloodier event than the Red Wedding. When Catelyn’s son, Robb, breaks his vow to marry one of Walder Frey’s daughters, the entire Stark family pays. Robb, his wife, and Catelyn are all killed at the hands of Roose Bolton and Walder Frey. 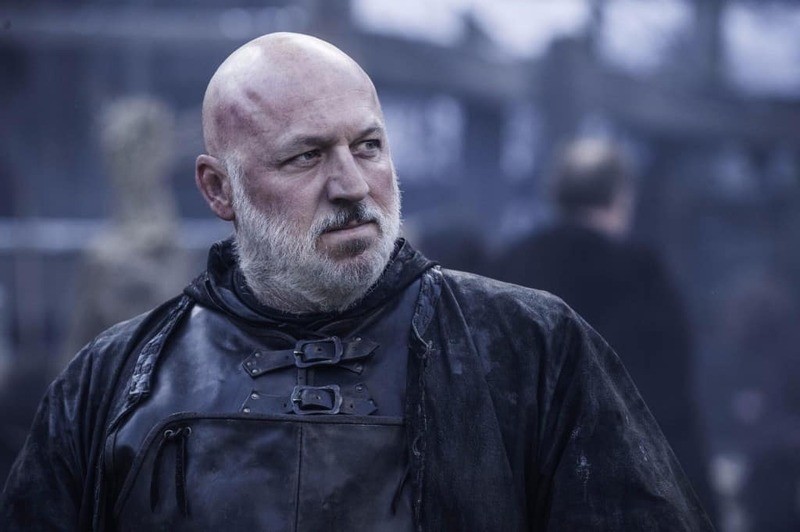 Ser Rodrik Cassel was one of the best characters Winterfell ever encountered. 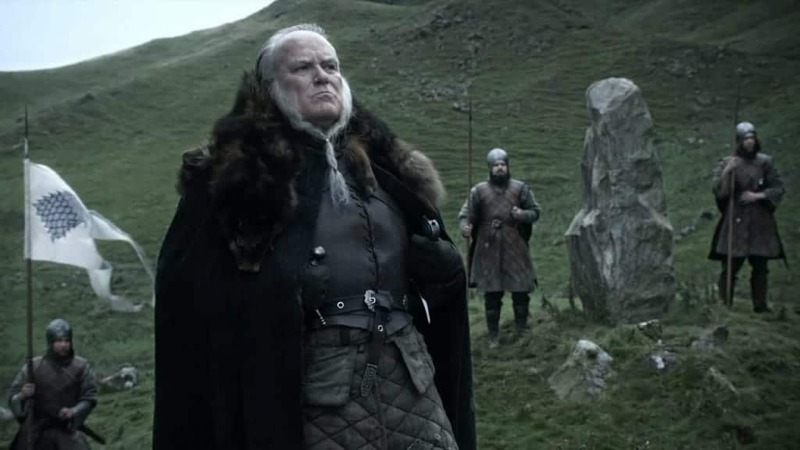 When Theon Greyjoy attempted to take over Winterfell, he executes Rodrik in one of the worst deaths this show has featured. Theon Greyjoy ultimately follows these words of being “lost” without realizing it himself. 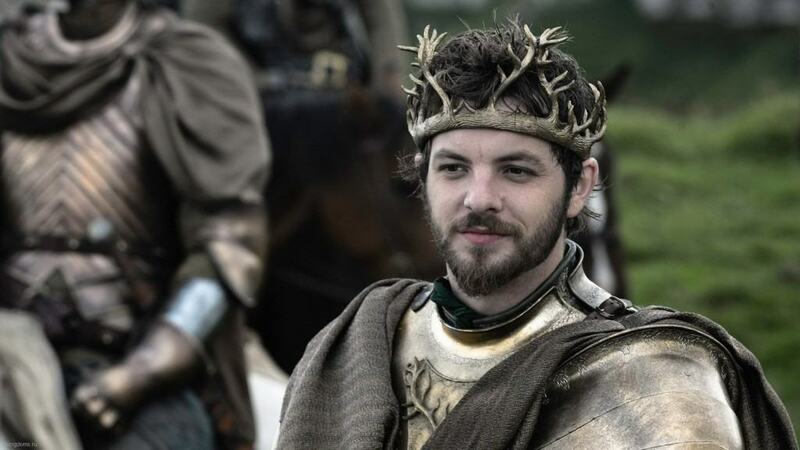 Renly Baratheon was in the midst of a war to claim the Iron Throne for himself. He uttered these words before being killed by dark magic that was set on him by his brother, Stannis. 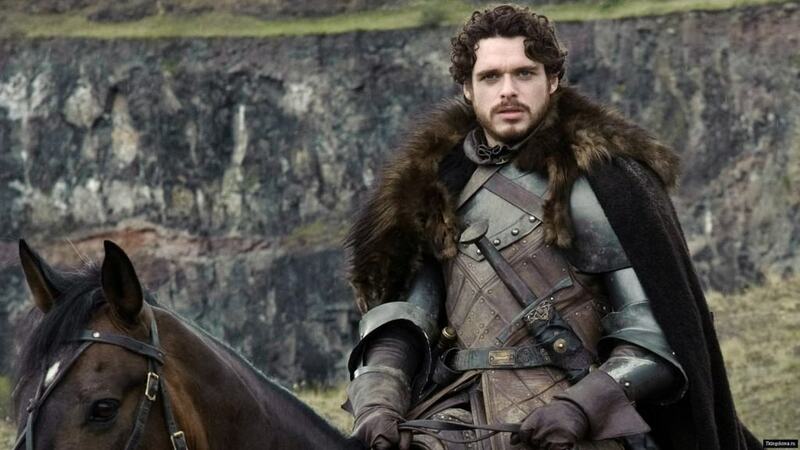 Along with his death of his mother, wife, and future child, Robb Stark’s death was a hard one for many to take. His last words were a plea for his own mother, whom he was extremely close with. 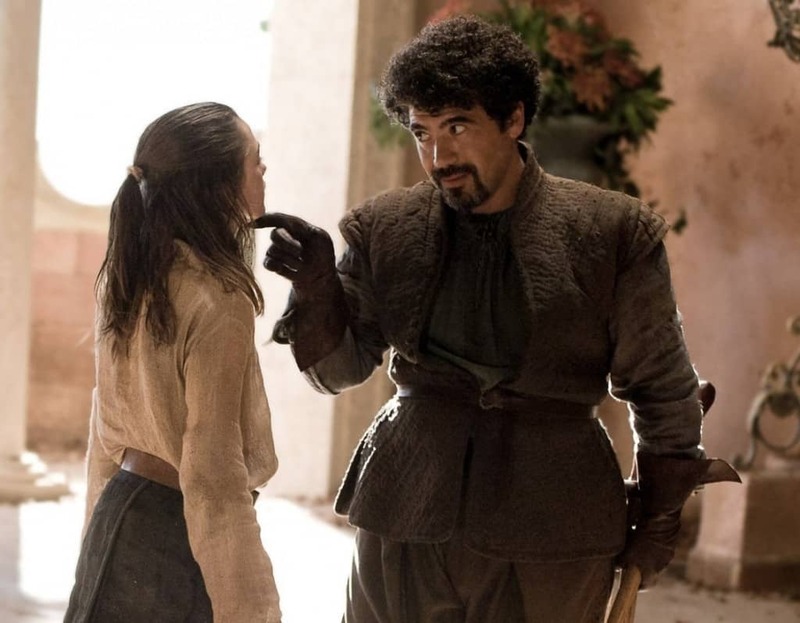 “Not Today” is the answer that Syrio Forel taught Arya Stark while she learned how to fight with a sword under him. Unfortunately, he did meet the God of Death early in the series. The death that started the entire fight for the Iron Throne. 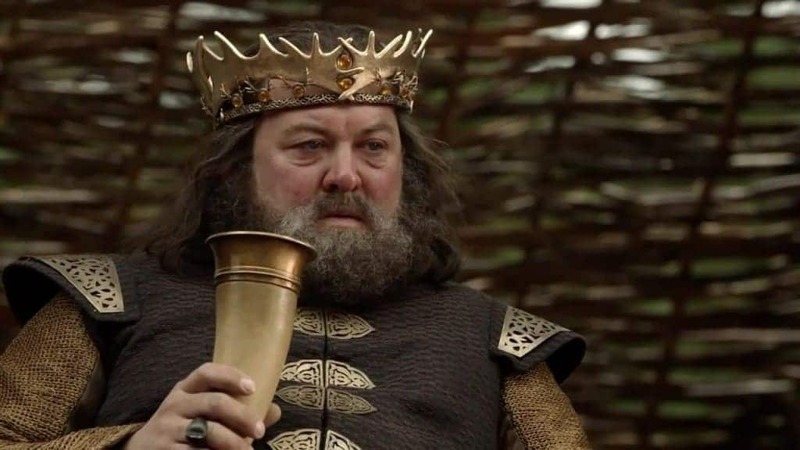 King Robert Baratheon was allegedly killed when he was impaled by the tusk of a boar during a hunt. 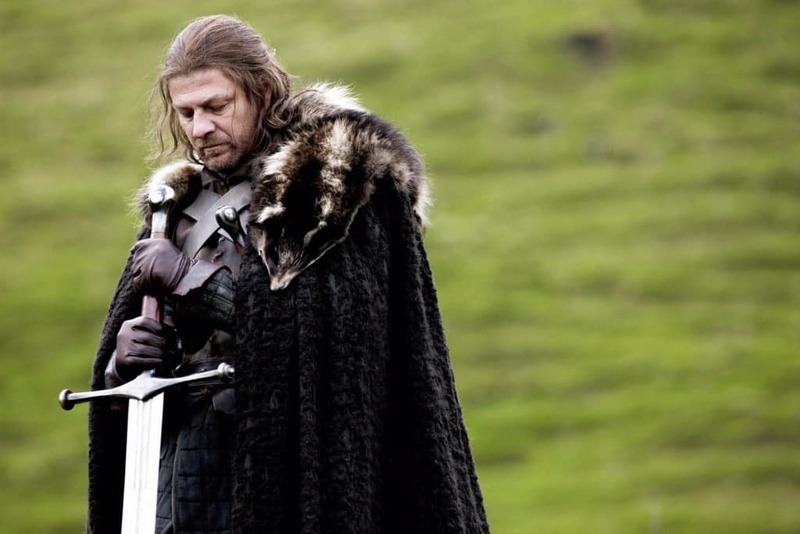 Ned Stark was the main character throughout the first season of the series. He confessed to treason he did not commit in order to save the lives of his daughters. 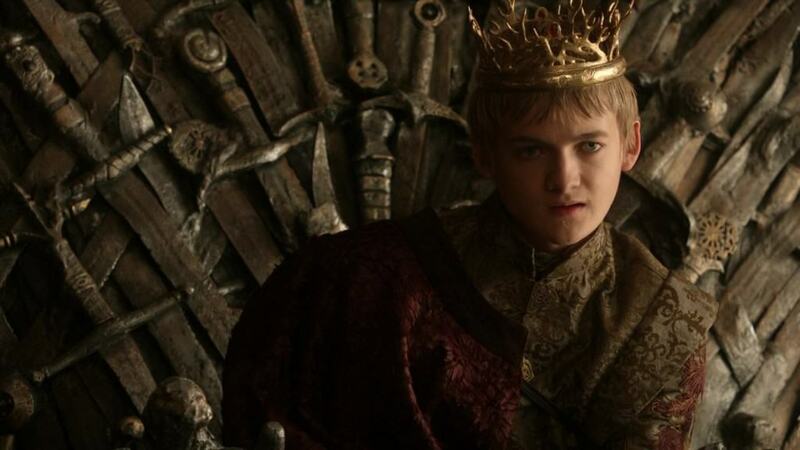 Originally, he was pardoned of death, but King Joffrey changed his mind. This also put into the effect the battle for the Iron Throne. 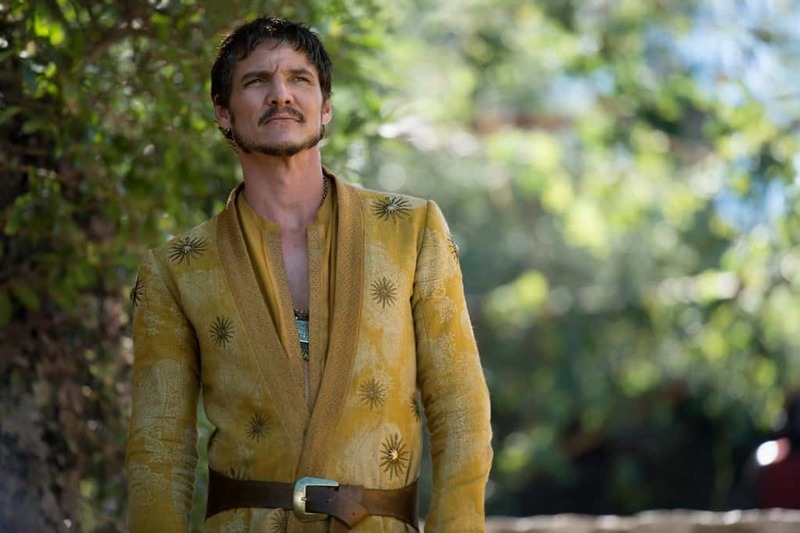 Prince Oberyn Martell was a short lived character, but he had a major impact. He attempted to avenge the death of his sister and her children by competing in Tyrion Lannister’s trial by combat. He was up against The Mountain. While it seemed as though he was going to win, he spent too long demanding justice and had his skull crushed by his opponent. 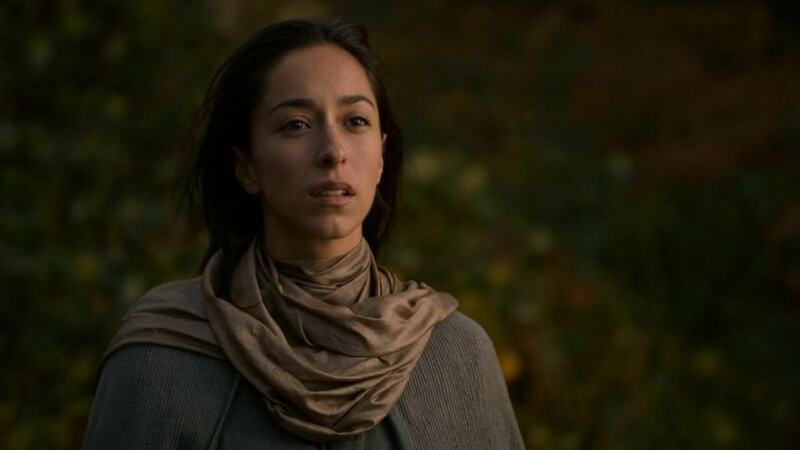 In a marriage that broke the vow Robb Stark had made, Talisa was a beautiful addition to the family. Upon learning that she was pregnant, she proposed that they named the baby Eddard if it were a boy in honor of Robb’s father. Sadly, both the baby and she were killed at the Red Wedding. 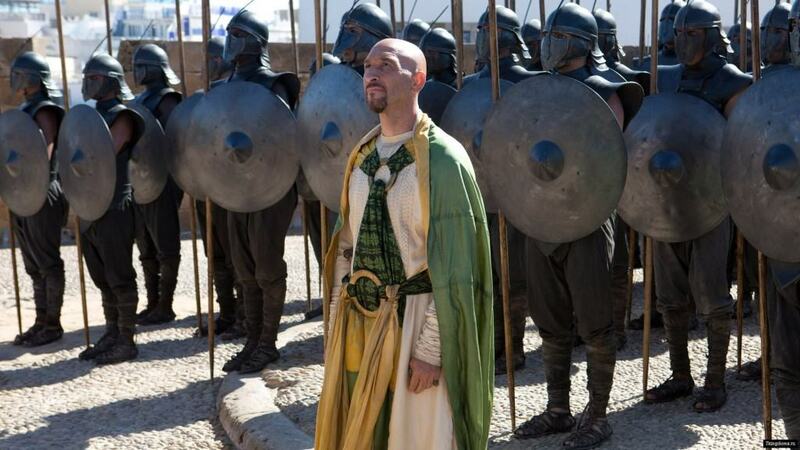 In one of the more wittier moments from Daenerys, she traded her dragon, Drogon, to slave trader Kraznyz mo Nakloz in order to free the unsullied. When Kraznyz tried to turn her dragon against her, Drogon spat fire on him. 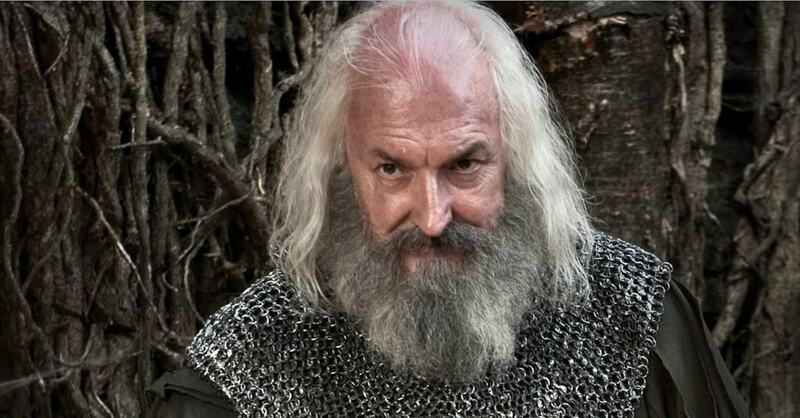 Janos Slynt would still be alive if he had not defined his Lord Commander. After being given several attempts to take back his words, he does not until the moment in which he is set to be beheaded. By then, it is much too late. He is deemed a coward by many. 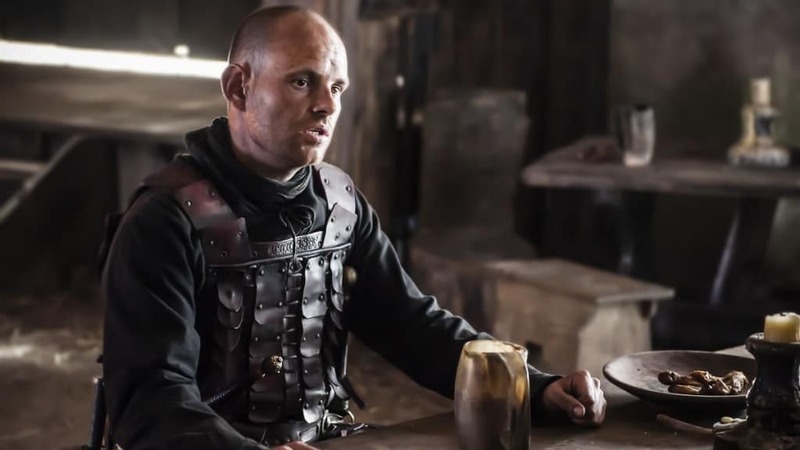 The death of Qhorin Halfhand was one of the most shocking in Game of Thrones. 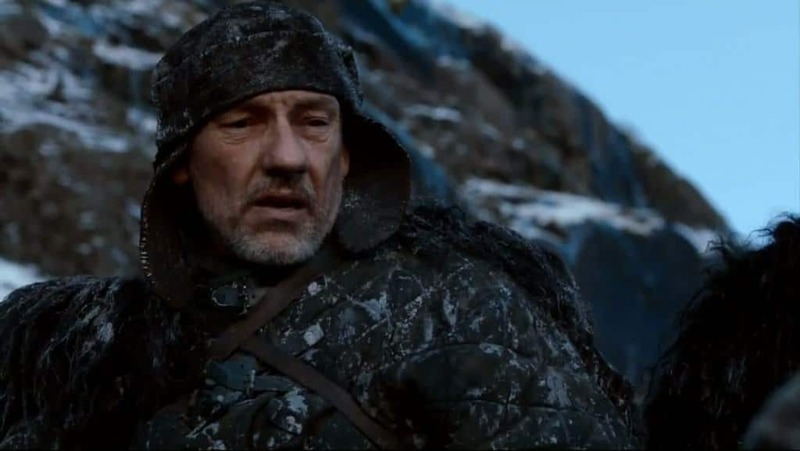 After being captured by the Wildings along with Jon Snow, he managed to get Jon to kill him in order to gain the trust of the army. These were the last words spoken by Rickard Karstark, a distant relative of the Stark family. This was a reminder to Robb, who beheaded him, that it is frowned upon to kill execute your own family. This curse appeared to hold up, given the fate of Robb. 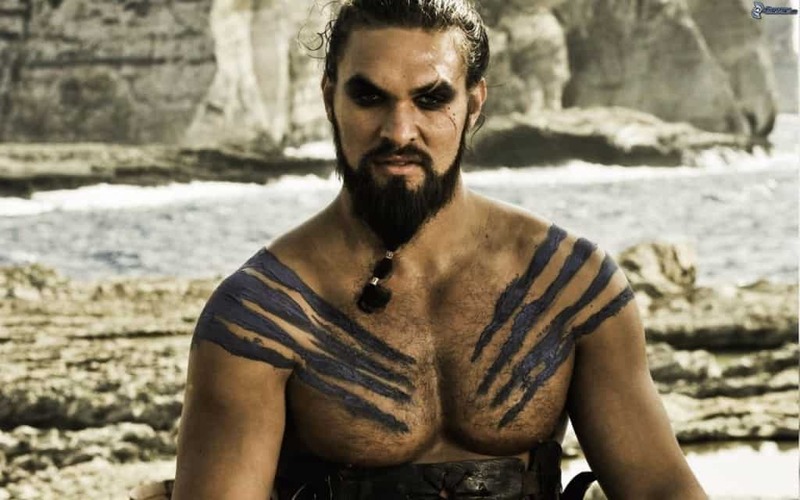 It seemed impossible that a strong warrior such a Khal Drogo would ever die. Alas, after a wound became infected, his wife Daenerys did everything to save him. She gave up the life of her unborn child in order to keep him alive, though he lived on in a vegetative state. His wife finally put him to rest, unable to see him like this. This death was well-deserved, right behind the Death of Joffrey. 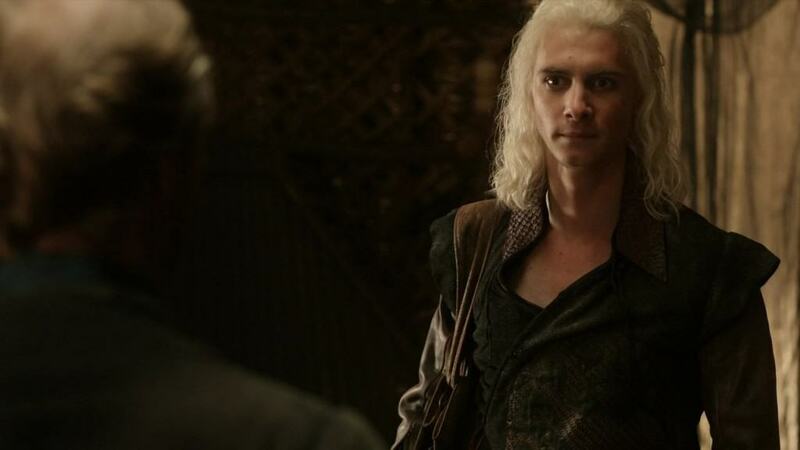 After Viserys begged that he be given a golden crown, Khal Drogo gives him the next best thing: a crown of molten gold over his head. In her final moments, fans are finally given the reason in which Shae testifies against Tyrion at his trial. She had been seeing his father, Tywin. After finding her in his father’s bed, Tyrion strangles her to death. Arya Stark crosses a name off of her list of people she wishes to kill. Polliver murdered a friend of her’s who had a broken leg. As Polliver lays dying on the ground, Arya reminds him of this moment. He only realizes what she is talking about before she kills him.